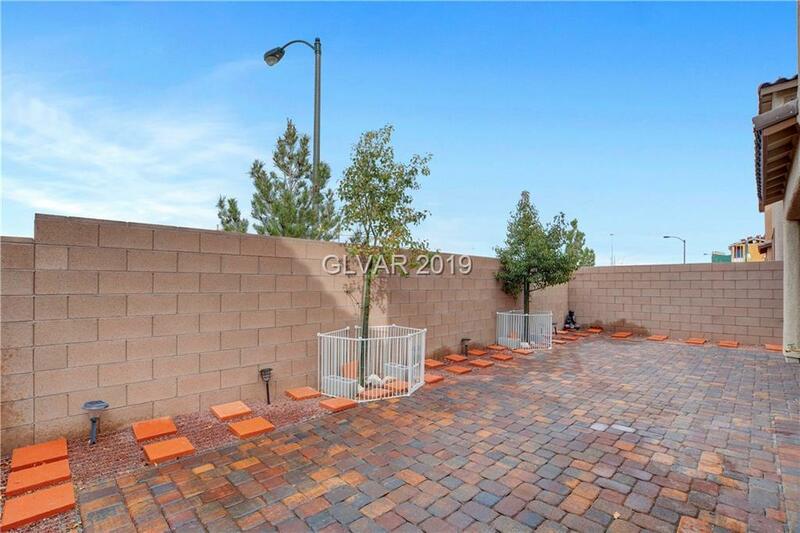 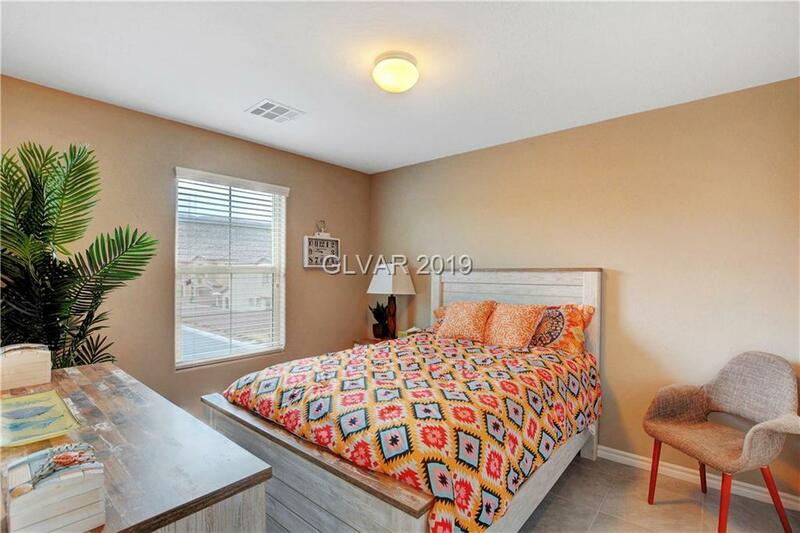 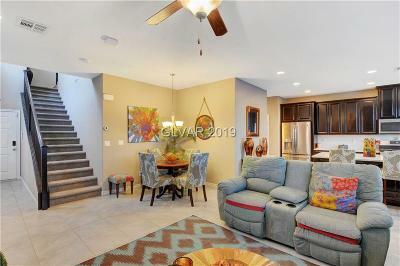 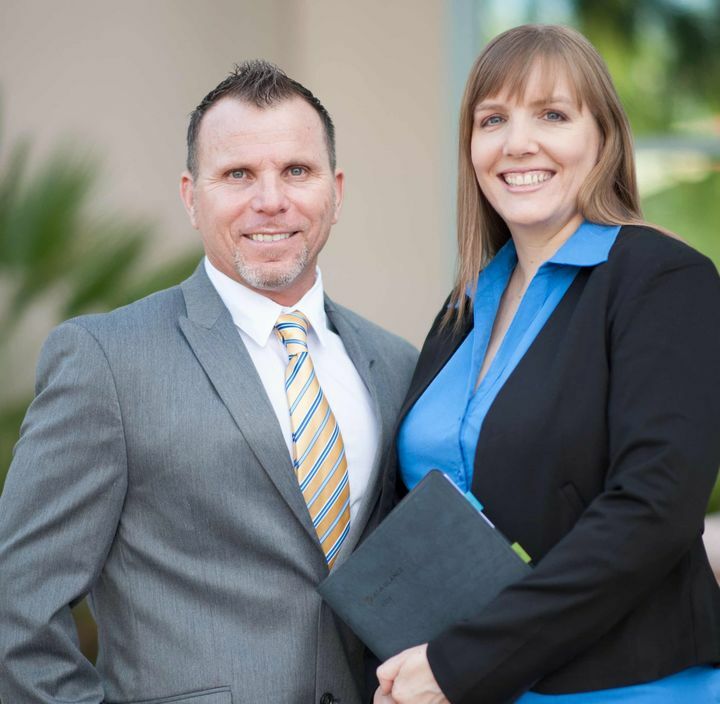 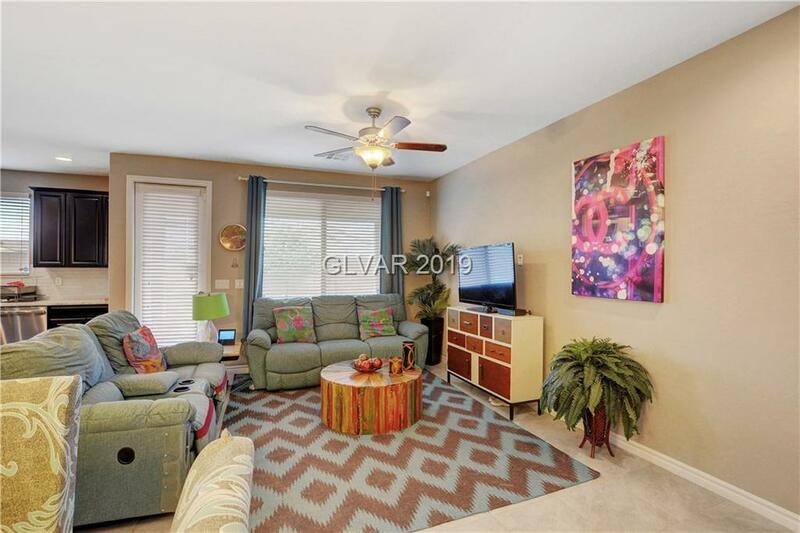 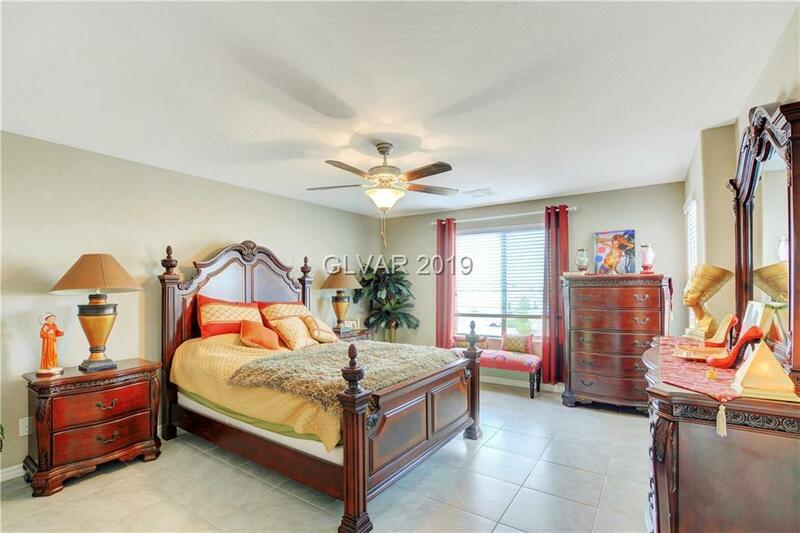 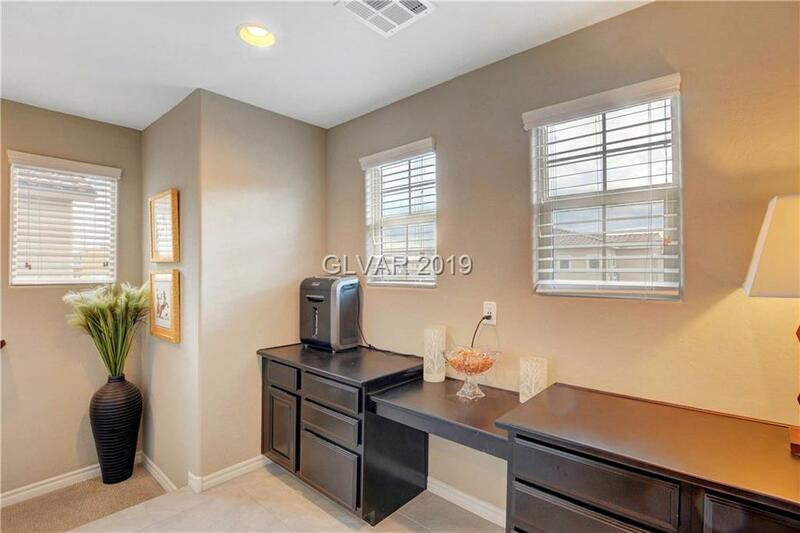 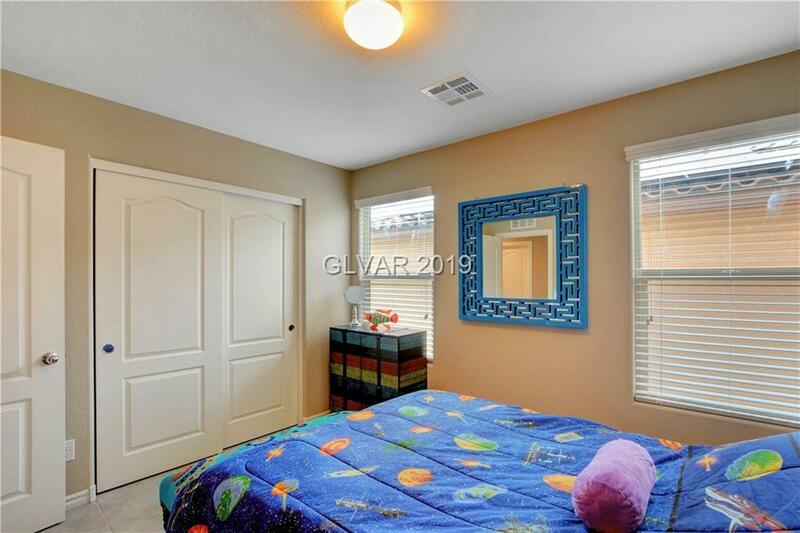 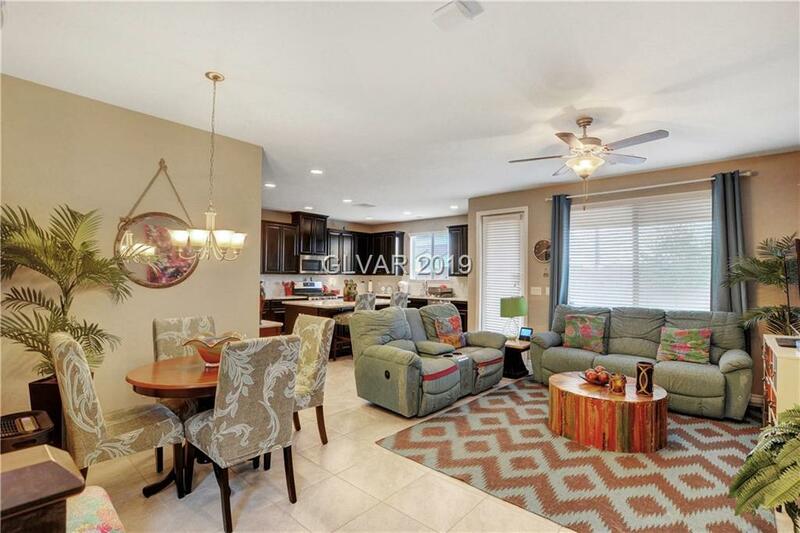 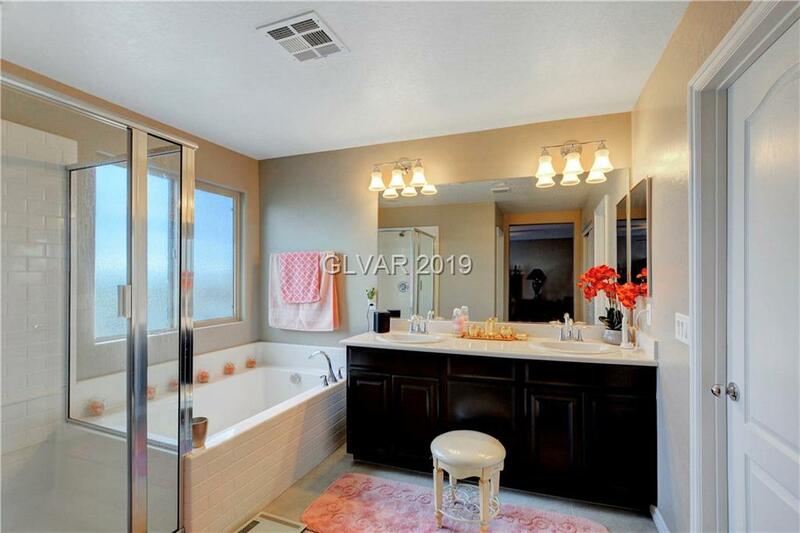 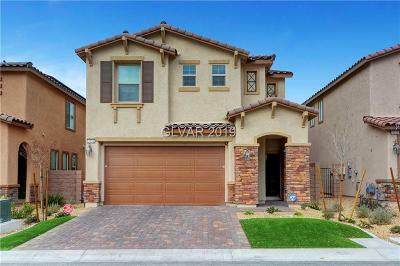 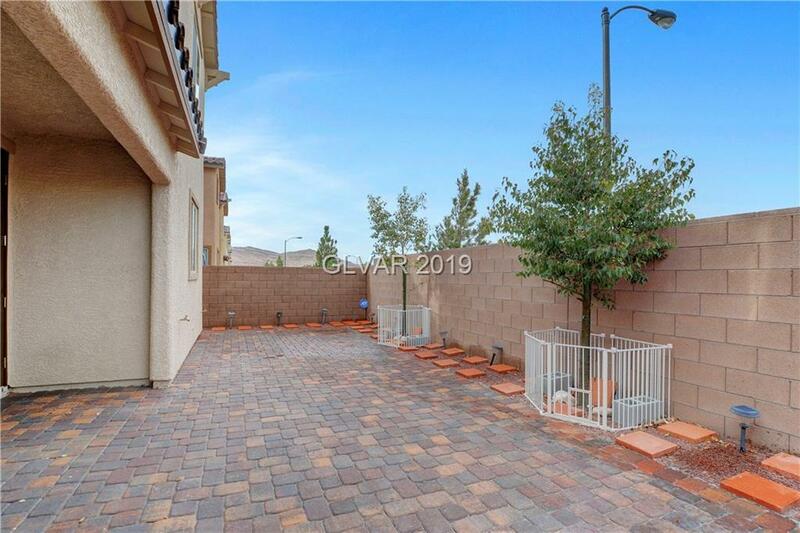 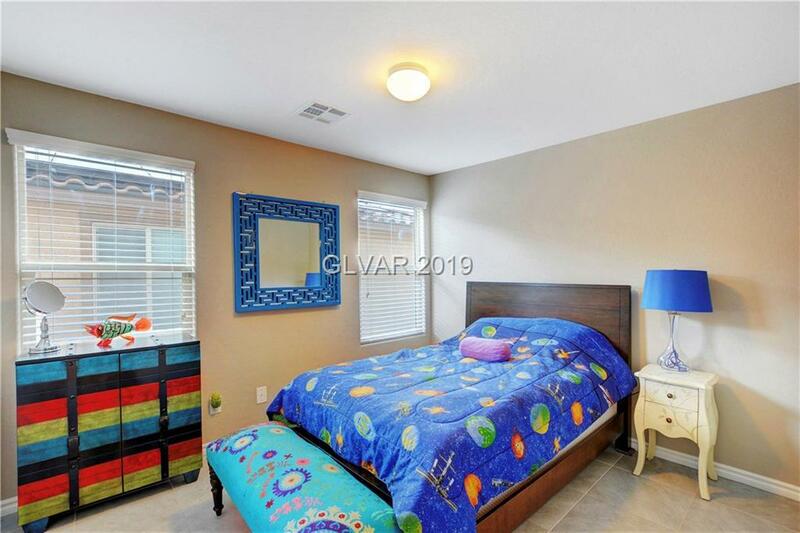 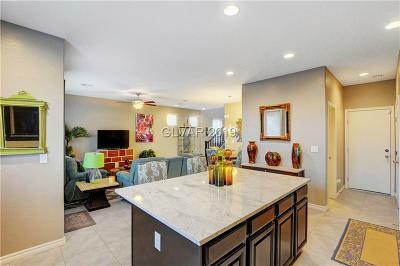 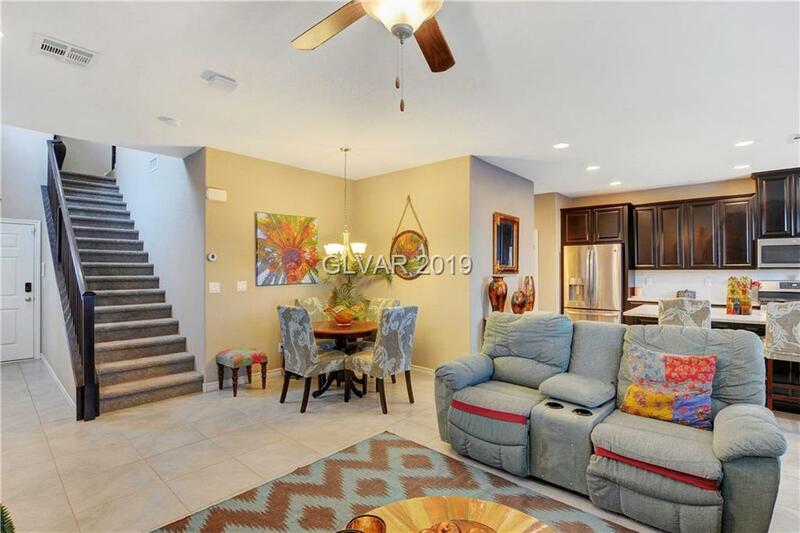 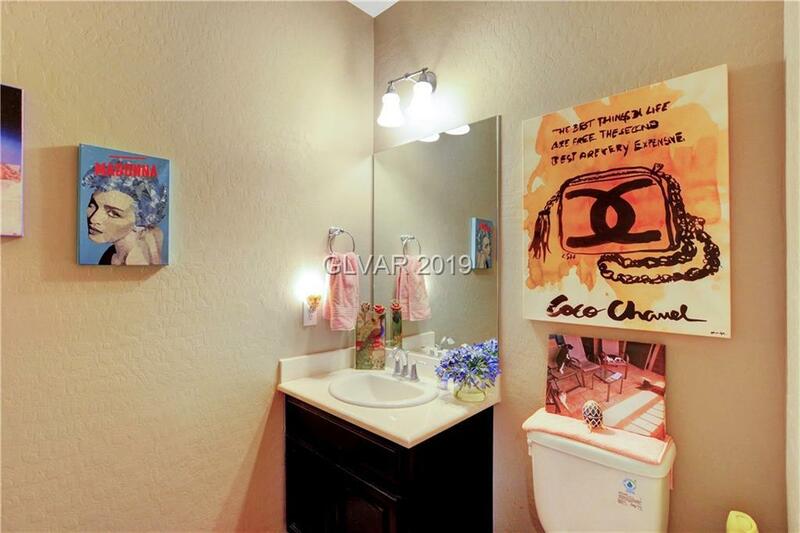 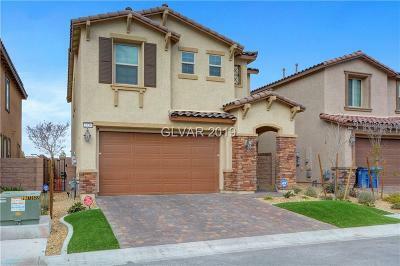 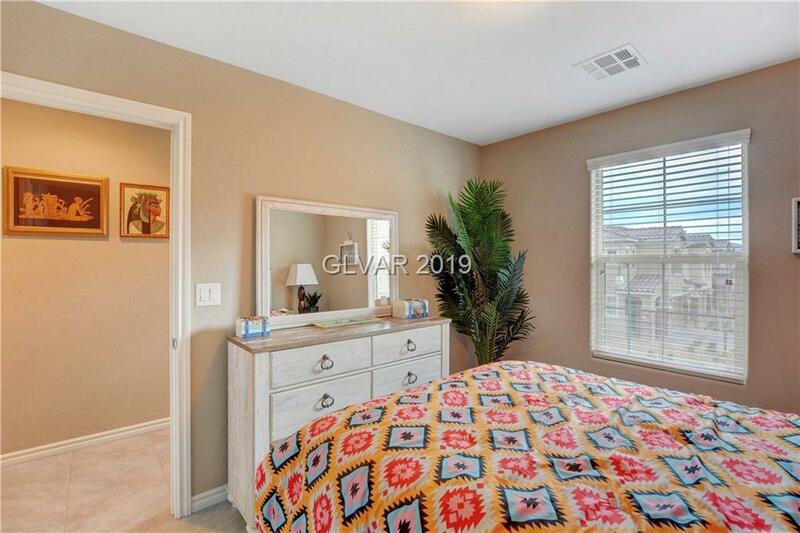 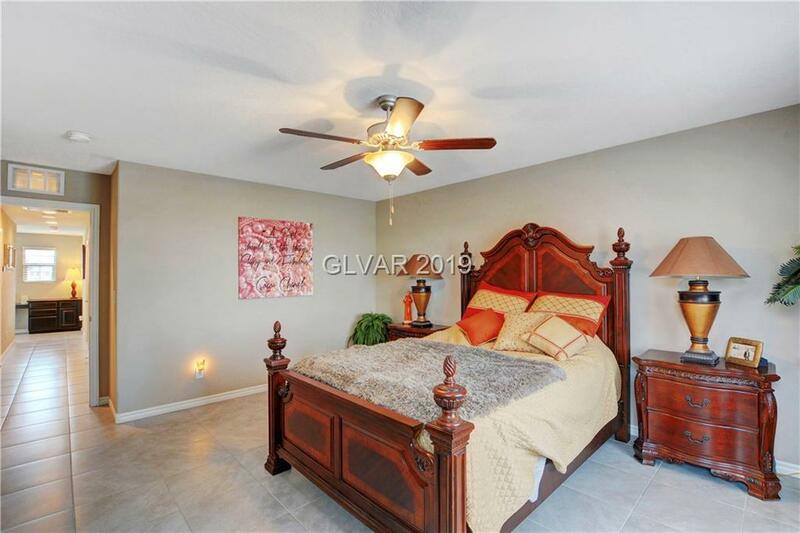 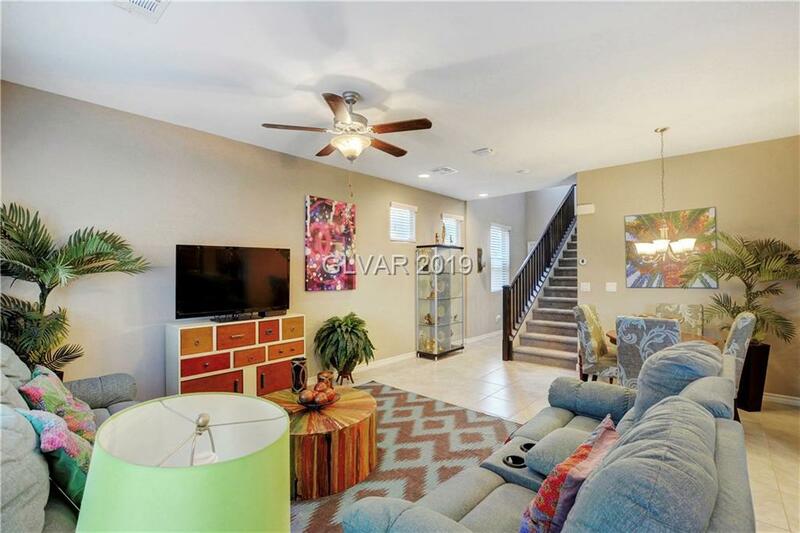 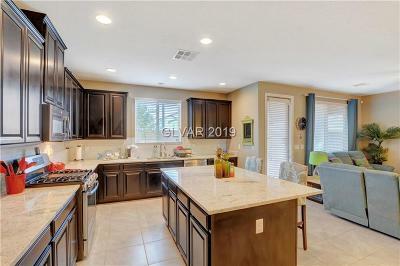 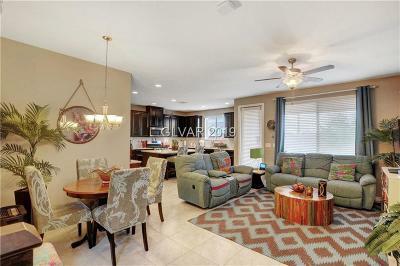 Beautifully upgraded home in the master planned community of Southern Highlands. 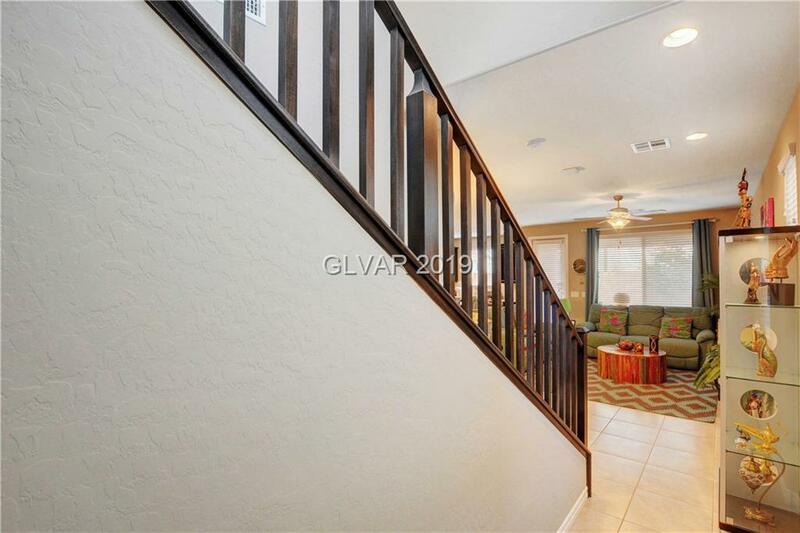 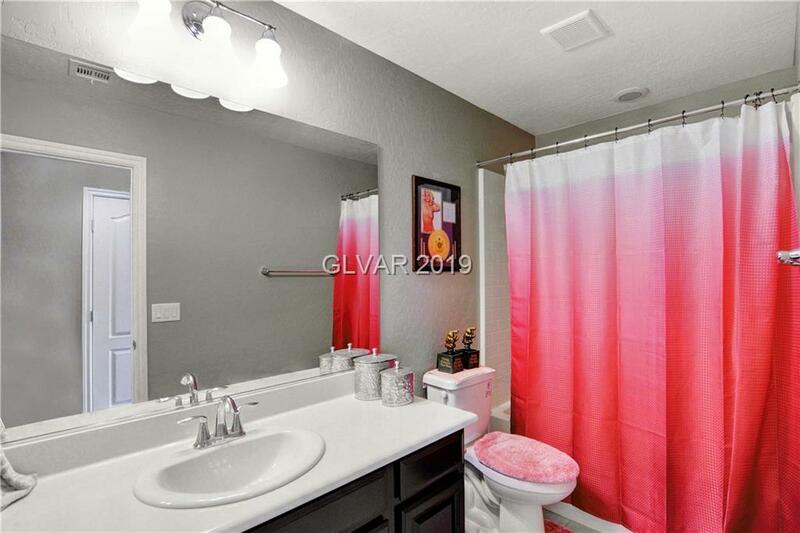 This like new home consists of all tile on both floors, with only carpet on the stairs. 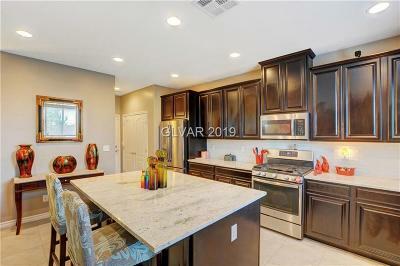 Nice open kitchen with new appliances. 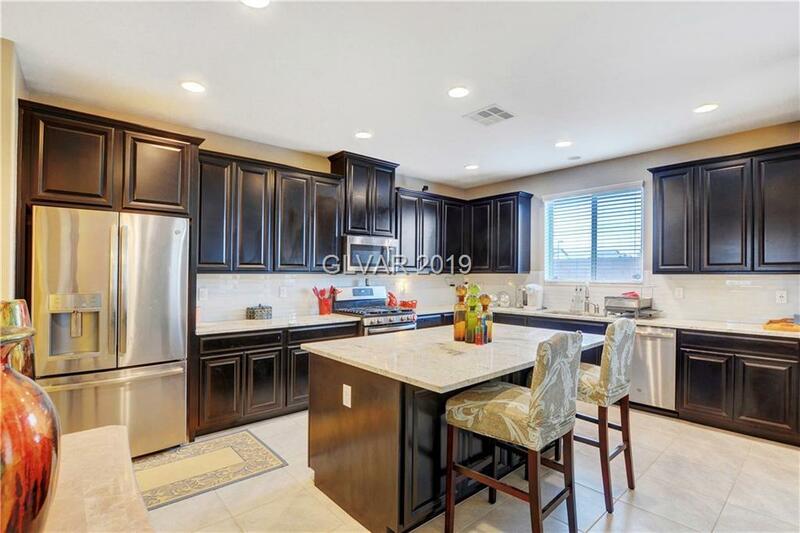 Dark maple wood oversized cabinets with crown and glass tile backsplash, Granite kitchen counter tops with under mount stainless sink. 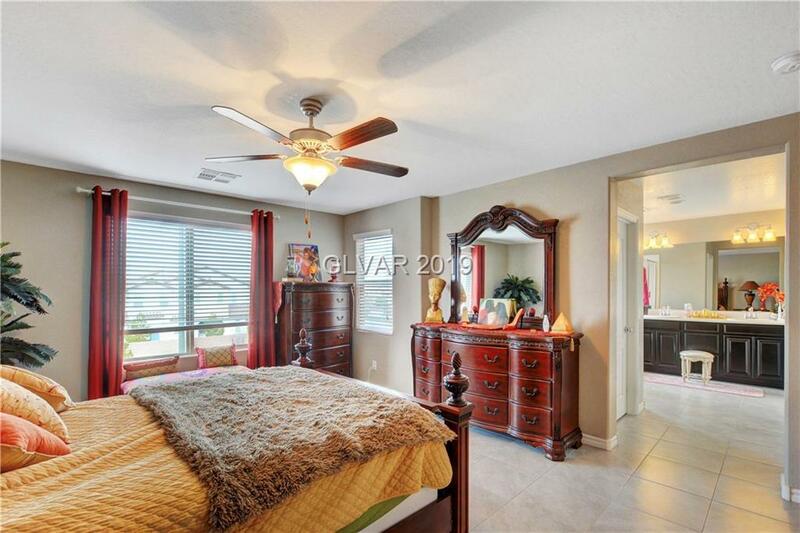 Window coverings and Ceiling fans T.O. Directions: From I-15 South Exit To Southern Highlands Pkwy, North On Southern Highlands Pkwy, R On Armani Avenue, L On Logetta, To End Of The Street To Property.